NATURAL STACKS – 30% OFF BOTTLE OF CILTEP | Biohack.ae Dubai, Abu Dhabi, UAE - Where to Buy! LIMITED OFFER: GET YOUR DISCOUNT TODAY!  "CILTEP® has earned a place alongside world-class smart drugs like piracetam, gingko, and choline. 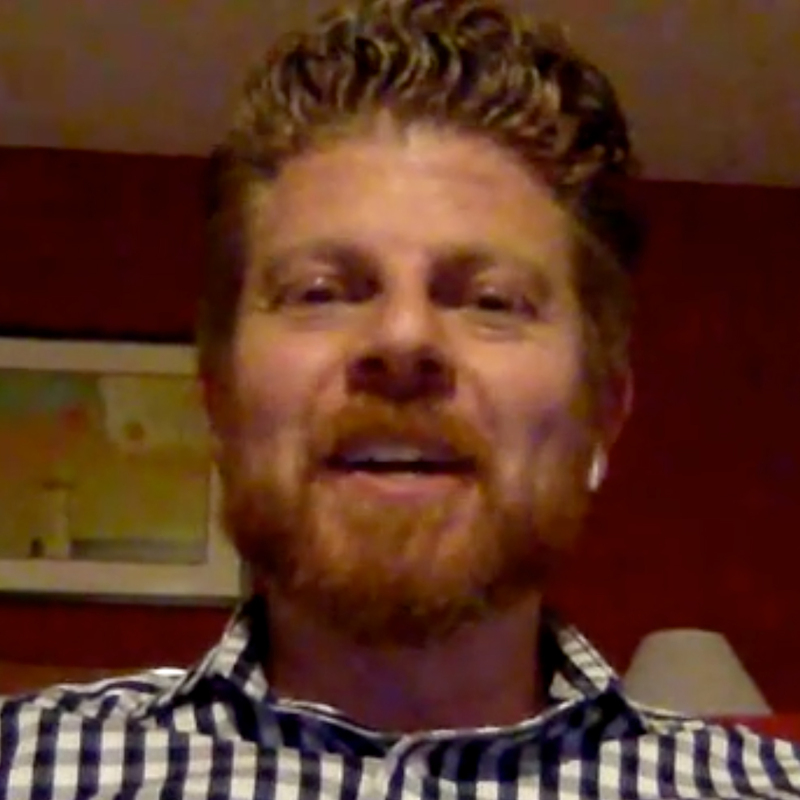 It works synergistically with them to help you do – and be – more." 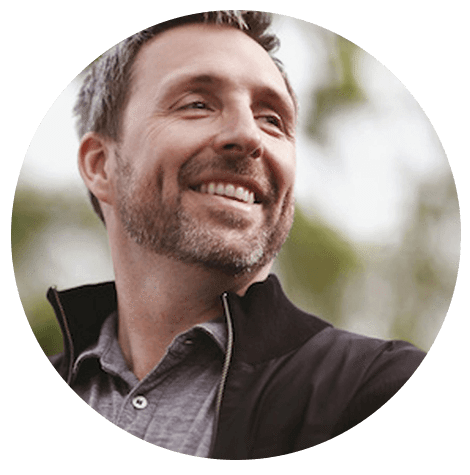 NATURAL STACKS' CILTEP® removes brain fog leaving you clear to communicate to anyone with ease. CILTEP® is the premier natural nootropic for obtaining laser-like focus for hours and creating long lasting memories. CILTEP® is designed to induce long-term potentiation in the brain which is crucial to the formation of new memories. So how can CILTEP® help you? 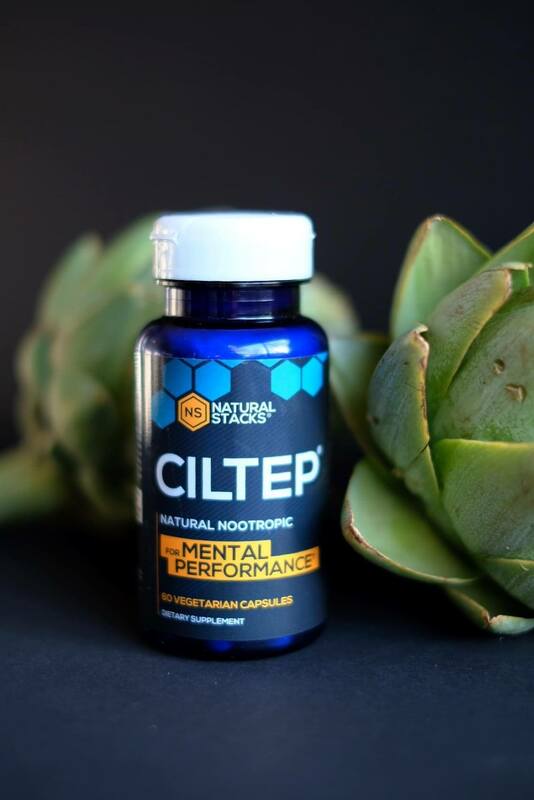 CILTEP® is a natural formula designed to safely enhance your brain's ability to form vivid, long-lasting memories and remain sharply motivated and focused for hours. From young students needing to study and focus, to business professionals needing to perform and stay motivated during the work day, to older generations trying to get their brain back...If you're looking to perform your best, CILTEP® can help you get there. "I have been using Ciltep® for months and as a graduate student researching in the field of biochemistry I greatly appreciate it. I have noticed my recal and memory improve after continued use. Reading and presenting journal papers have become more fluid and natural." 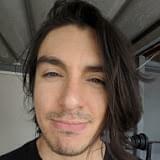 "Being a chemist and suffering from some anxiety but also concentration/mental fog issues for a long time, I have been carefully analyzing and solutions to help - including psychotropic drugs, natural products, meditation, etc. 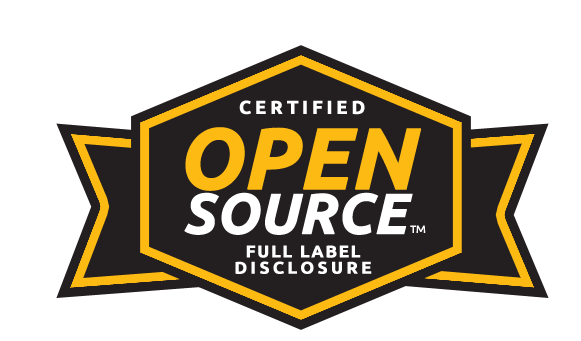 Not always have I found enough evidence of safety and effectiveness to try certain products on myself, but with CILTEP® I believe that there is a good level of research. Still I was very skeptical, especially since other approaches like methylphenidate had proven incompatible with my anxiety issues previously. 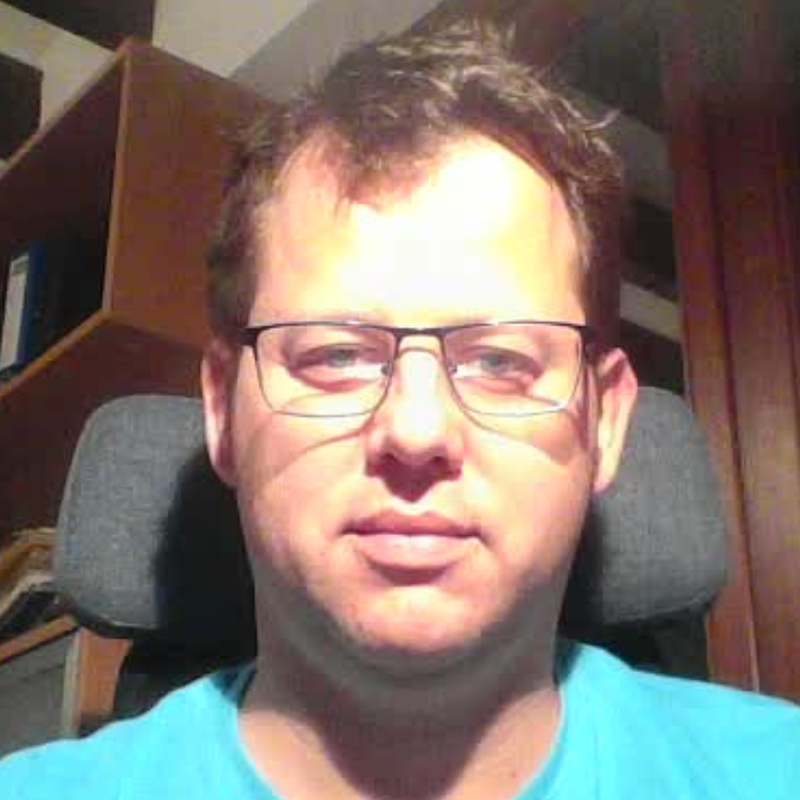 Now it's been a couple of weeks of using CILTEP® and I am really impressed with the good results and the lacking side effects: it really helps me to concentrate and increase my mental performance, and I don't feel that I get more anxious/nervous/irritable in any way. Absolutely amazing product!" "I'd honestly been in a mental fog for weeks when I finally tried Ciltep. It is absolutely amazing the difference it makes the days that I take it. For those unfamiliar with nootropics, it's not a caffeine-like "buzz", it's an overall alertness and ability to stay focused on the task at hand. So amazing!" For a limited time, you can get 30% off your bottle of CILTEP®. No re-bill, auto-ship, or other crazy stuff. Hurry - we can't keep this deal around forever. 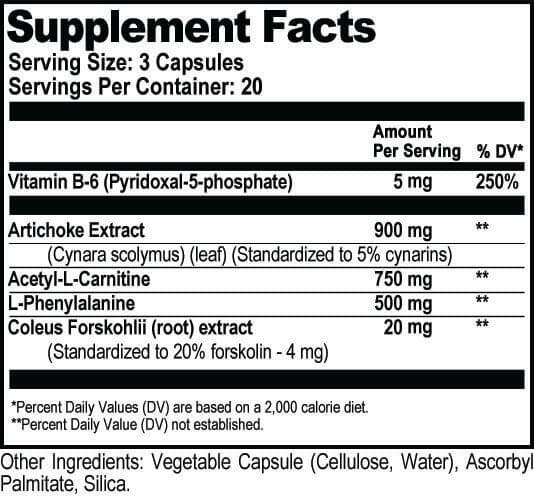 If for whatever reason you're unsatisfied with your Natural Stacks supplements, you can keep the full bottle on us and we'll refund your money. Anything after the first bottle, we'll ask that you return for a refund. Simply give us a call at (+971)55 705 36 62 or email us at team@biohack.network and we'll take care of you. 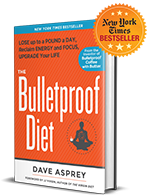 Enhanced Concentration, Increased Motivation and Mood Elevation! "This is my third time ordering CILTEP® from Natural Stacks and the experience on all fronts has been spectacular." "Ciltep® keeps me alert all day. I take it when I need to take in a large amount of information and remember it. I also take it when I need to teach to keep me on track with lessons and share details and come up with examples." "I first tried Ciltep® over 3 years ago and have tried many other nootropics since- Ciltep® is by far the most effective, literally changing my life by taking my mental performance to another level! Stacking Ciltep® with natural stacks Dopamine brain food and Mycomind is my go to whenever I need to be at my cognitive best." "My brain works so well with this product!!!" "Ciltep® is a great product to take daily and if you have a position that requires more attention to detail it is great for that as well. Also, it does not leave you feeling in withdraw or anything negative as such. Please try it." "After 3 days I felt the fog lift. I’ve never had a product work so well and do fast. Love it." "At times, it is very difficult to get myself motivated and sometimes, once I am motivated, I can be easily overwhelmed and I give up. 3 capsules of CILTEP®, first thing in the morning, provides me the additional motivation, positive outlook, mental clarity, and creativity to have a productive day and to better serve the needs of many others. I've tried numerous other products but I've landed on CILTEP® and I always make sure that I have an ample supply at home and at work. Works for me!" 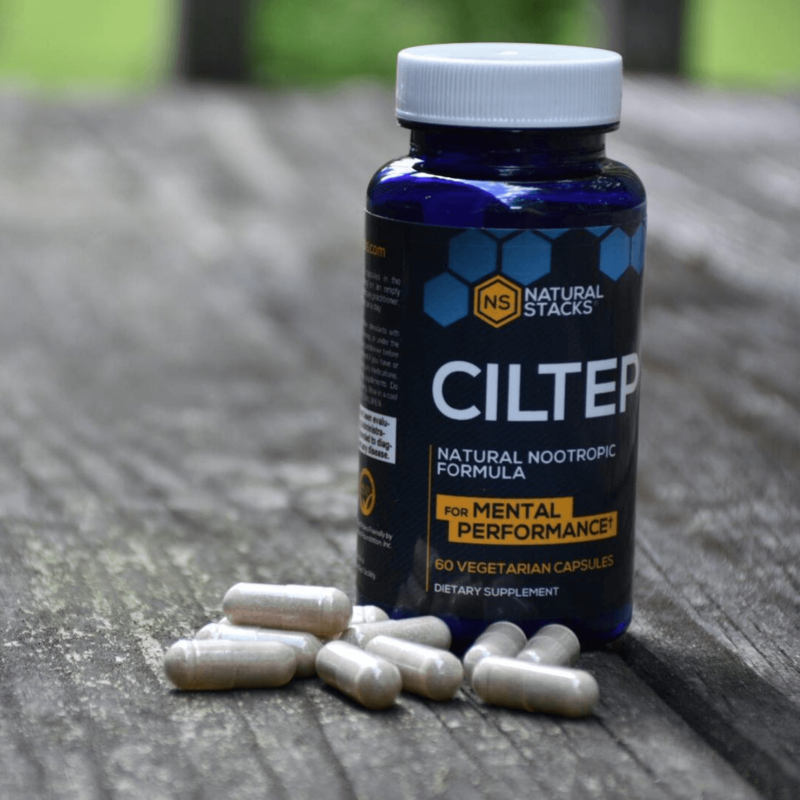 CILTEP® IS AN ALL NATURAL SUPPLEMENT THAT CAN HELP YOU ACHIEVE A HIGHER STATE OF FOCUS AND CONCENTRATION. Do I have to cycle CILTEP®? How does CILTEP® work and what will I feel? 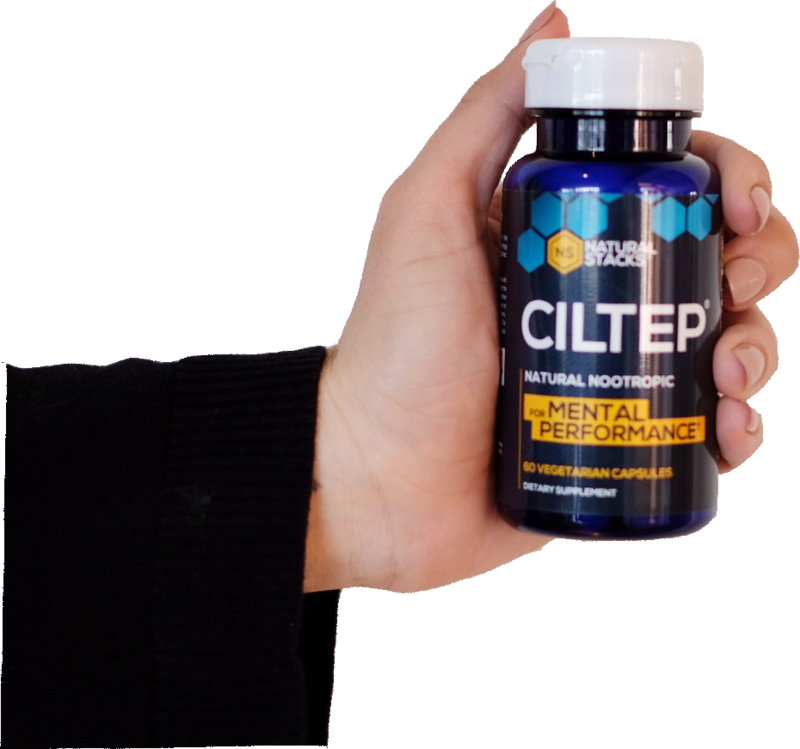 CILTEP® increases focus and potentiates long-term memory but doesn't rely on neurotransmitter manipulation to elicit this benefit. Because CILTEP is not a stimulant and it doesn’t directly impact our neurotransmitters, the “feel” is very subtle. The more mentally demanding the task, the more CILTEP® shines. Many users prefer to “stack” or combine CILTEP® with one of our Brain Food products. 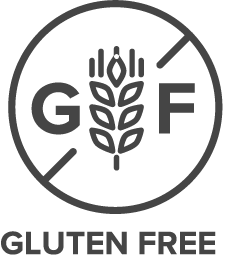 The Brain Food line is designed to give individuals the tools needed to optimize whatever neurotransmitter they may need to moderate on any given day or at any given time. 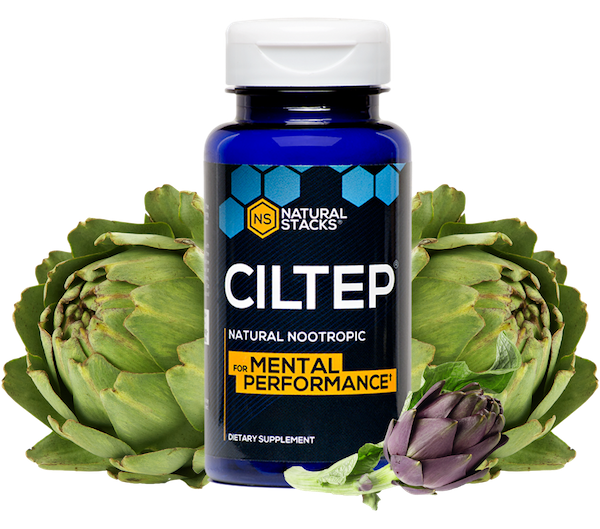 CILTEP® is a natural nutritional supplement designed for improving and maintaining brain performance. It's theorized to improve learning and memory in the brain by supporting and optimizing levels of intracellular secondary messengers. Is CILTEP® vegan? Is CILTEP® soy free?